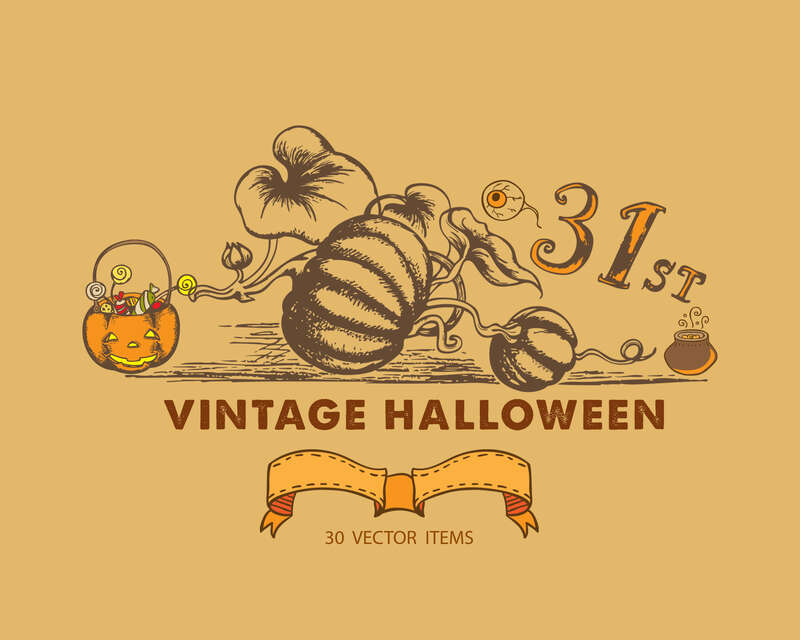 Halloween is still weeks away. 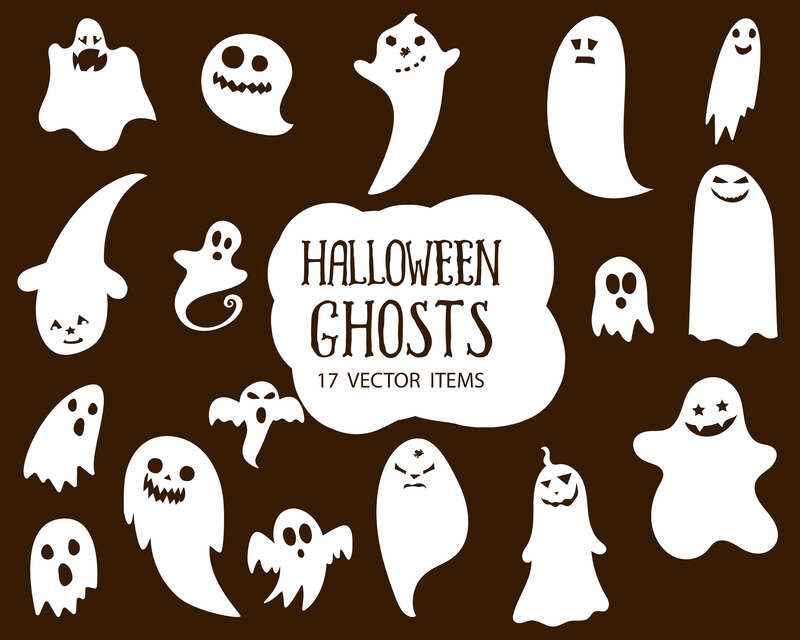 We can't keep calm but start planning our decorations. 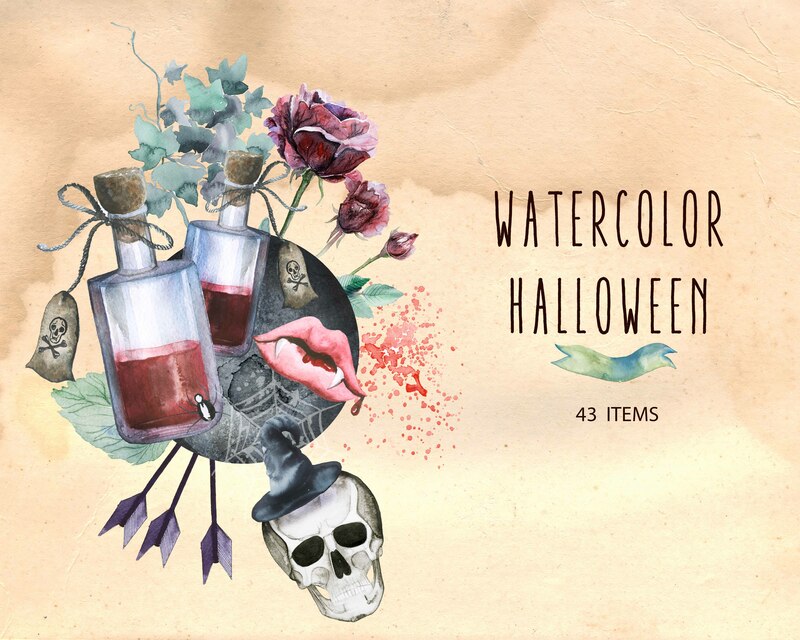 Start creating your spooky art designs. 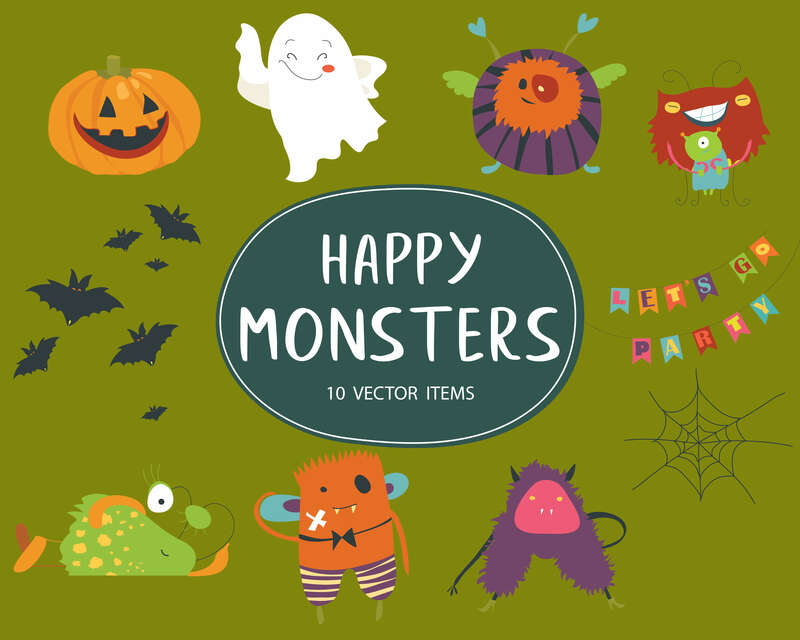 Pick & Trick Now! 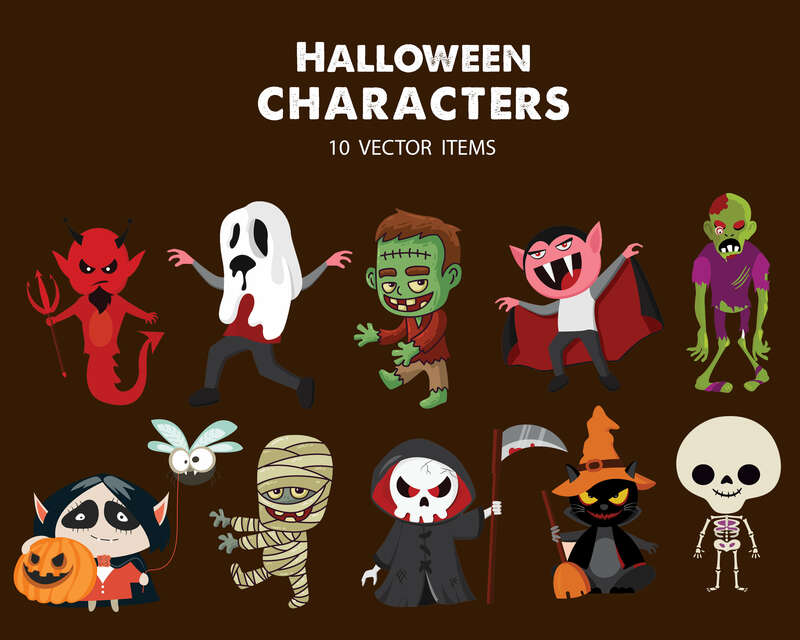 Sneak-Peak Inside The Halloween Bundle 2018 Of 200 Spooky Vector Images! 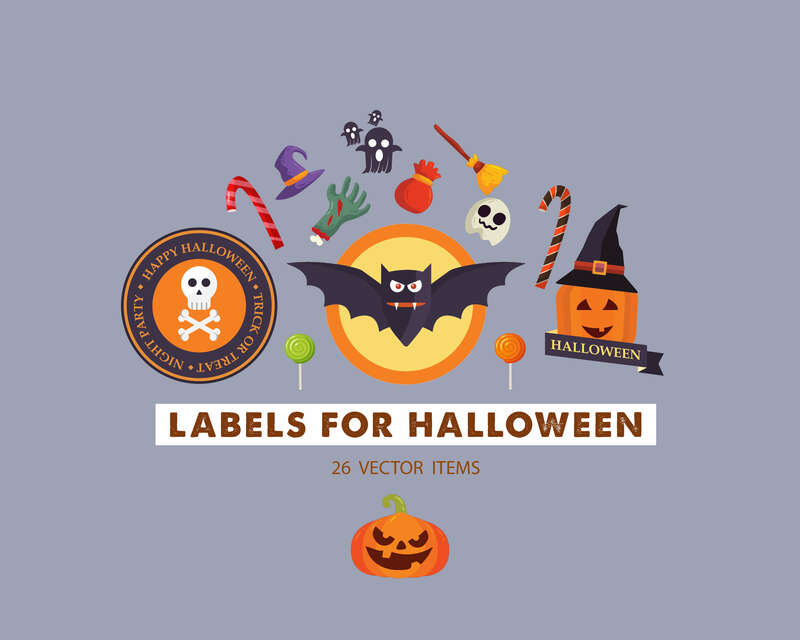 What's Included Inside The Halloween Bundle 2018 Of Vector Images? Files will be delivered as an instant download. 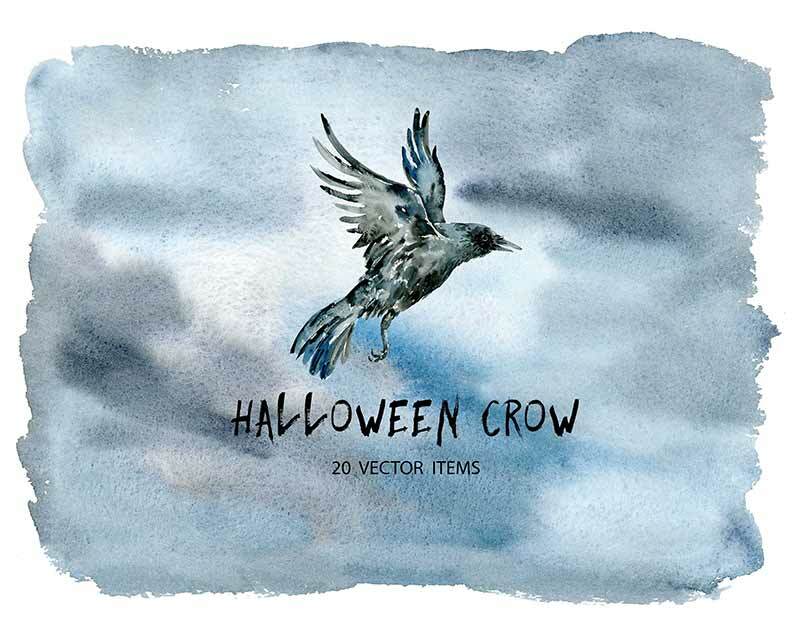 To use these files you need Adobe Illustrator CS+ or any other similar application that supports vector formats. 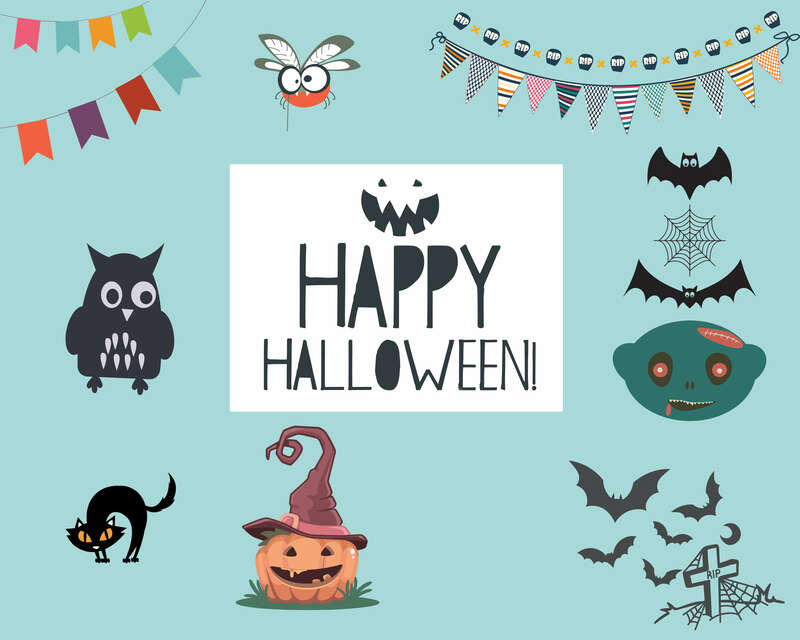 Create your own creepy and frightening fairy tale. 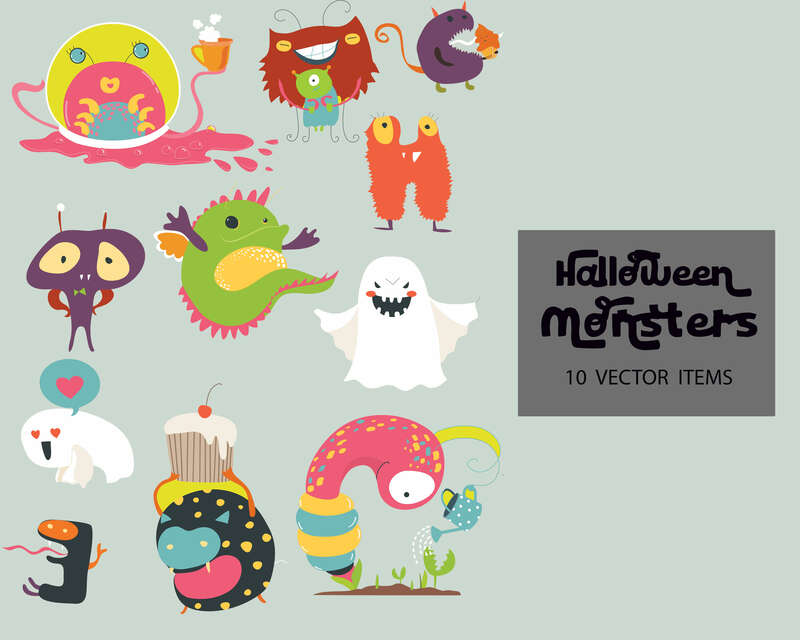 All you need is a little horrific imagination using 200 spooky vector images!! 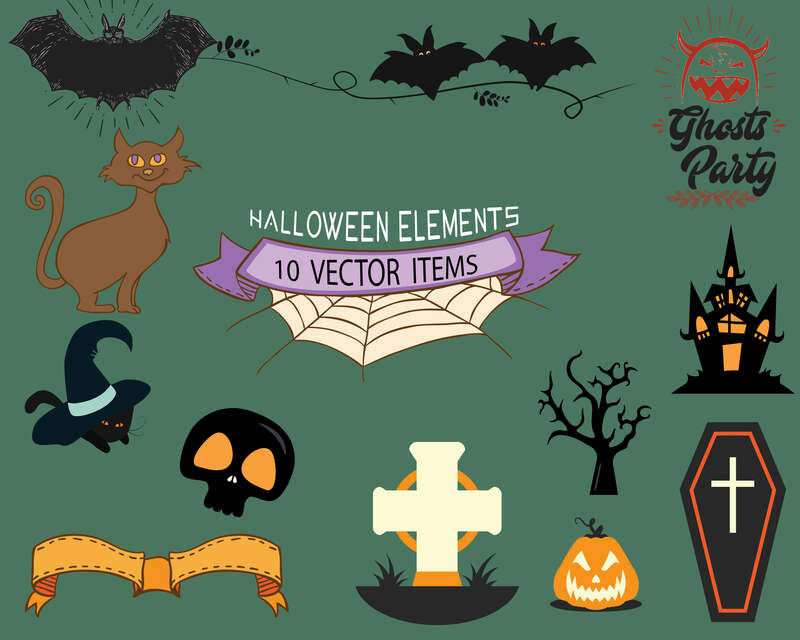 Grab These 200 Spooky Vectors Images Today! DealClub Member??? Get It For $12 FREE.!!! 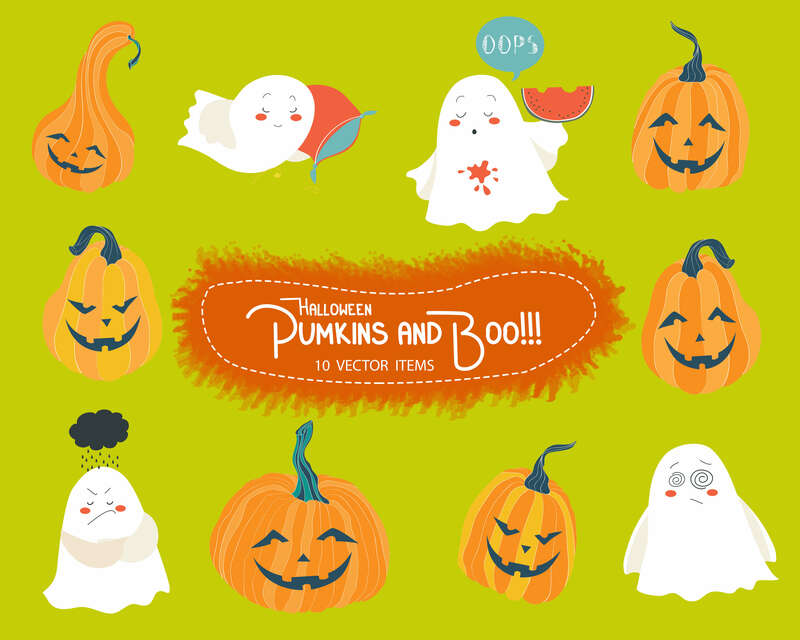 Very spooky images ;). Easy to use with other images and templates. High quality! 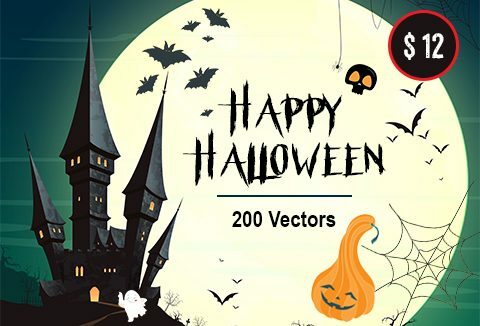 Nice spooky images for the price! 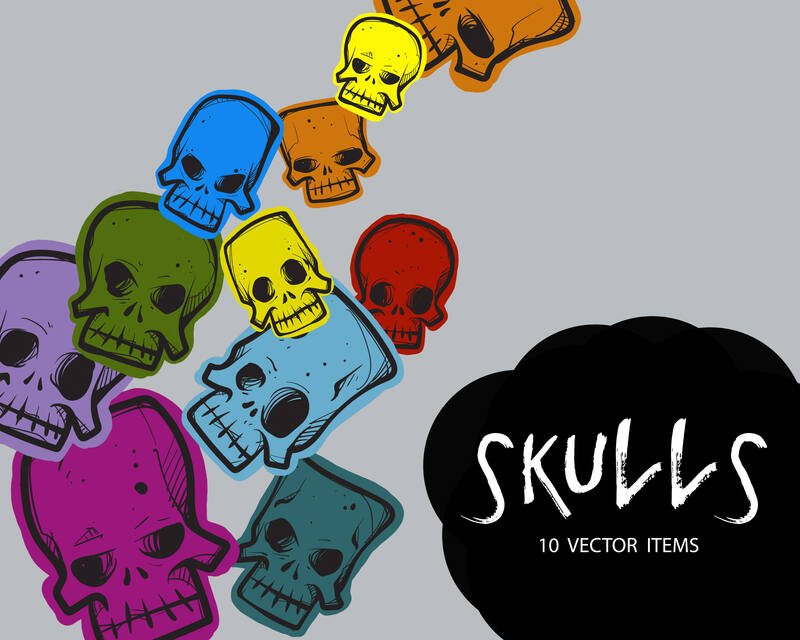 Plus we get commercial rights to use this in our projects!